The original Jack Daniel's Tennessee whiskey. Charcoal filtered, giving the whiskey a unique taste and aroma. Due to the 'sour mash' principle, the taste and character remain constant. Jack Daniel's Black Label is the No. 1 mix whiskey. Drink it with Coke, the legendary mix. 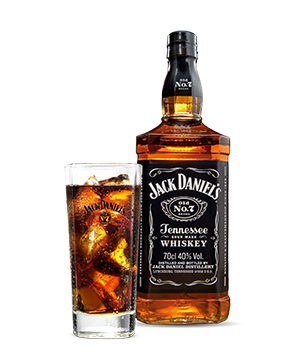 Pour 3.5 cl Jack Daniel’s in a long drink and fill with coke. Serve with a lot of ice. Al little bit of honey, a whole lot of Jack. You need fire to make Jack and Jack to make fire. Each barrel is unique and individually selected by our master distiller. 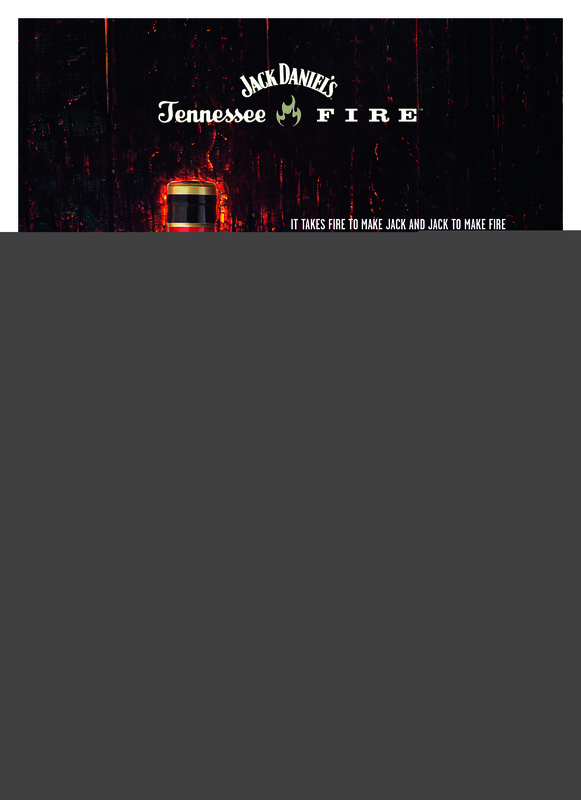 The only whiskey that is filtered twice by charcoal. The legendary mix in a can. Jack Daniel’s old No7 in the mix with ginger ale. A cocktail made from Jack Daniel’s, triple sec and lime juice. The Lynchburg classic.